Sadly, not every mission has a happy ending- some patients are too critically ill or injured to be saved. On these occasions family members often feel reassured by the level of care provided by paramedics in their final moments, which often gives them precious extra time with their loved ones. Claire was planning to propose to her partner Mark in May 2016, she even purchased a special engagement watch, but a family tragedy set her plans into disarray. Lorna was treated by the critical care paramedics and airlifted to Royal Cornwall Hospital. A few weeks later, with the knowledge that she would have had Lorna’s blessing, Claire proposed to Mark. 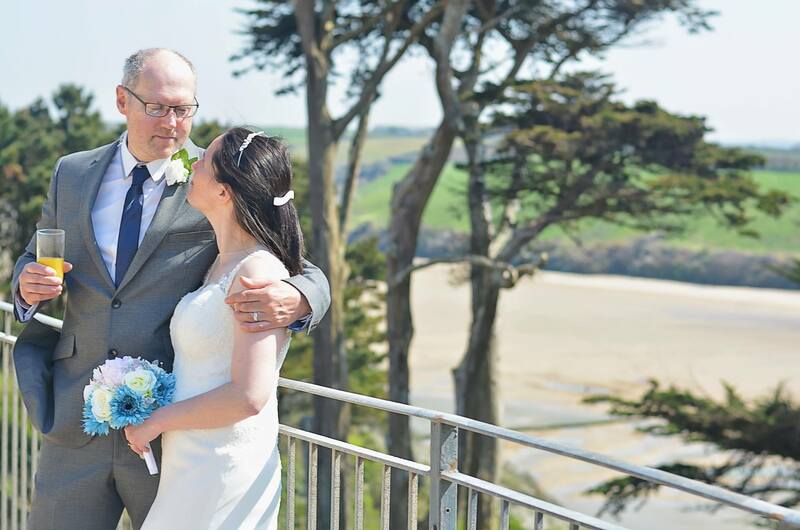 He said yes and the couple married in April 2018, when they asked for donations to Cornwall Air Ambulance instead of gifts. To make a donation to Cornwall Air Ambulance click here.